Emily P. Freeman does this linkup every month and it helps me to look back at the month and remember! That may sound silly but sometimes one can get to the beginning of a new month and say where did “blank” just go? I learned a few things in October, here we go! And, a fun “aside” – I met Emily, Myquillyn, and their dad, Gary, at Allume! October 1 began with a whirlwind of writing, #write31days. Emily’s sister, Myquillyn, began this writing challenge several years ago – almost two thousand bloggers write every single day on one topic of their choice for the 31 days of October. It is wild and crazy! What did I learn? The challenge kicked my behind this time as we had a calendar booked with October activities! But write I did and there will be a new book available by December 1, 31 Days in Proverbs / Wisdom 101. It will be in softcover and ebook. Stay tuned! ALLUME. My first bloggers conference. It was big! Logan Wolfram and her team know how to put on the Ritz of conferences! Great hotel in lovely downtown Greenville SC, excellent speakers, anointed praise and worship, interesting and informative breakout sessions, vendor booths, Starbucks coffee lounge, delicious meals and delightful servers (Diane anyone?). I got to meet IRL (in real life) many faces that were just gravatars prior to Allume! What did I learn? When 400+ Jesus followers take over a hotel lobby – it is sheer bliss! I loathe smile/photo booths and Mary Geisen loves them! One can recognize a face from a one-inch by one-inch square. I remembered I don’t like Starbucks coffee. Downtown Greenville is a beautiful city and I would like to go back with my daughter for a girls’ weekend! I’m not sure I would re-attend such a large conference. As much as I don’t like exercise, I feel better when I am actively engaged in a daily routine. Thank you, Teresa Tapp! Cousins are a kid’s first real friends – and my hubs and I traveled to Western Myrtle Beach to spend the afternoon with his cousins. They traveled from Maryland, Georgia and Florida and the day was spent laughing, reminiscing, and eating some delicious food! Thanks Frannie and Holly! Planning a gathering of 12 people after a hectic month is somewhat ambitious! But, I’m so glad I did and it was a great evening of food, fun, and fellowship as we closed out the month of October! 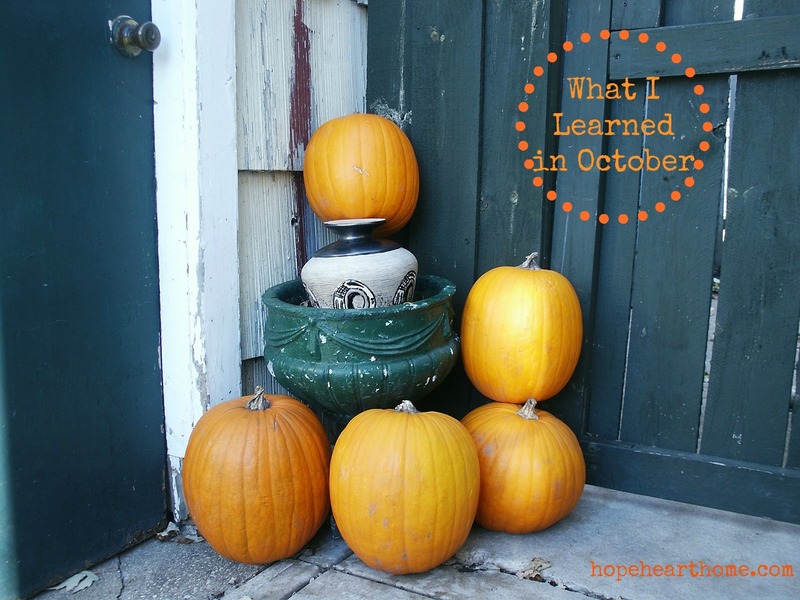 What did you learn in October? Since I had a life-changing birthday in October I celebrated with some new, updated head shots at ALLUME, by Kim DeLoach Photography! Love this so much! Your picture is gorgeous and your in real life self is even better! Yes I do love the smile booth. So much fun! Hugs friend! You are beautiful in blue….such a lovely website. I’m glad I stopped by on this almost rainy Monday. Nancy, thanks so much! We are having a very rainy Monday! I don’t like Pumpkin Spice Lattes from Starbucks and apparently that is looked down upon. haha. Ha! I just don’t like their regular coffee, period! I’m not trendy, I guess. Loved this! And the head shots are gorgeous. Tara, I don’t usually like pics of myself but I do like this pose!!! THANKS! as two birthdays A conversation followed and Mark led that man to Jesus. A perfect lead-in question!!! Thanks for reading my sweet friend! YAY OCTOBER!!! My fave month too! You know, you have given me some food for pondering: thinking back on the month or week and recalling what I might have learned, loved, and disliked. Lessons to grasp and run with in the future are part of growing in the Lord and I think I need to stop and recall or I might miss those lessons altogether. Thanks and glad you are next door @ Kristin’s today. It is a great exercise to do each month! Thanks for visiting, Linda. I hope to meet you at a blog conference one day. I’ve never been in 8 years! You are beautiful. Love the new head shots. Barbie, I hope so too. And, THANK YOU! 1. I LOVE your profile pic! 2. How can you NOT like Starbucks??!! 3. I want to see pics from said photo booths…PLEASE! 1. thank you; 2. nasty, burned bean taste! ; 3. I’ll try to find one of the blasted things! What a lovely list! One of these days…I’m going to make it to Allume or some other conference where I can meet more of you in real life :). 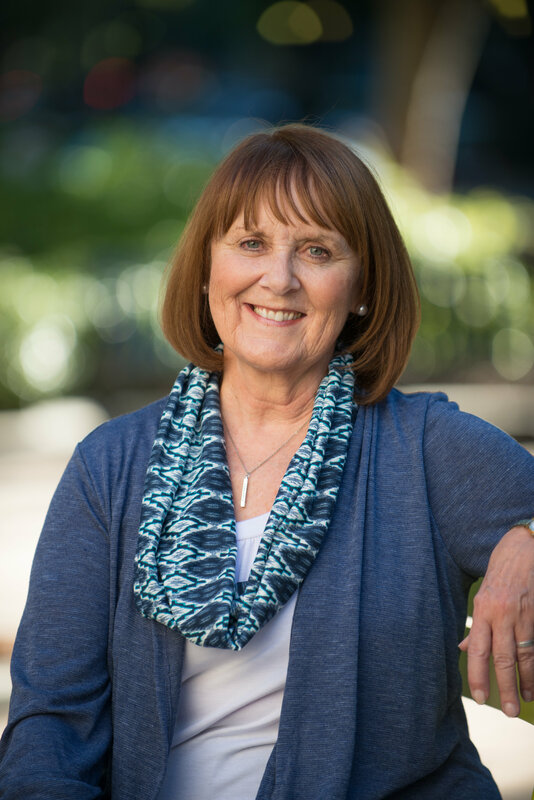 I hope to meet you IRL too – how about the next FMF Retreat? Not sure I’d re-attend Allume!!! I love this peek into your life and Allume experience. I hope I can go to a conference like that one day. I’m grateful for the community blogging has given me and hope to meet more of those friends in real life one day. Thanks for linking up at #ThreeWordWednesday. The Allume conference sounds amazing. What a blessing that you were able to go and share your experiences with all of us. I have been wanting to go to a blogging conference for some time now and your positive experience makes me want to put my thoughts into actions. Blessings! Yes, all bloggers need to go to at least one! It’s a good month when we learn!